Prior to joining Summit, Jamie spent his time working with middle market and large companies, both as an auditor and as a corporate accountant. In this time, he gained a firsthand view of how important the financial numbers are to the decision makers of these companies. Since joining Summit, he has been dedicated to making sure the clients he works with have similar information and tools to enable them to make the best decisions for their businesses. Jamie especially enjoys the challenge of making difficult financial concepts easy for everyone to understand! 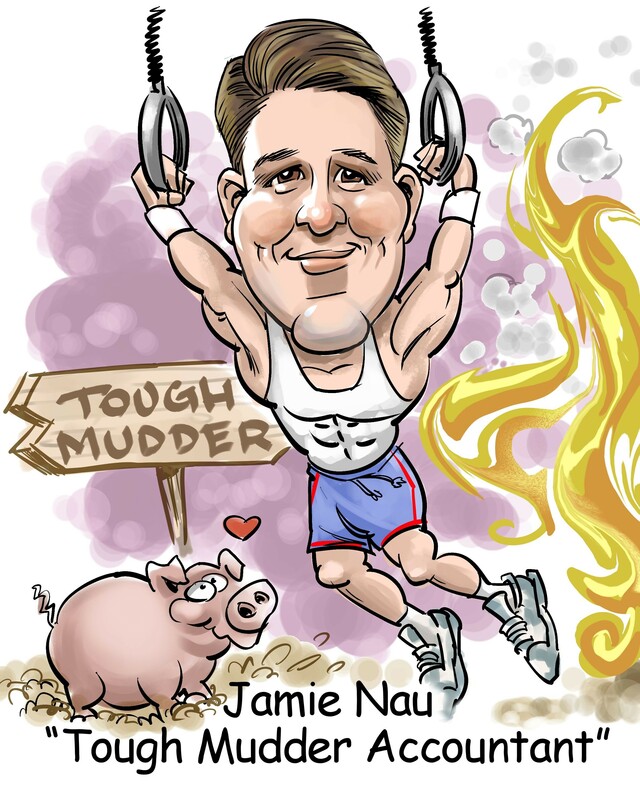 Jamie graduated from the University of Northern Colorado with a Bachelor’s degree in Accounting and soon thereafter obtained his CPA license. Jamie lives in Colorado Springs, CO where he is married to his high school sweet heart, Adriane. They have two children who fill their days with excitement. Jamie loves to spend time with his family whether it is coaching, cooking, or enjoying the Colorado sunshine! In addition, he really enjoys finding new athletic challenges to compete in- from marathons to Tough Mudders!